If you're looking for the most affordable models, it makes sense to start with the MSRP. However, most shoppers may not know that some of the cheapest cars can equate to the worst deals. In many cases, you may find that it makes more sense to opt for a larger or better-equipped car. Here are some examples based on current offers in Southern California. 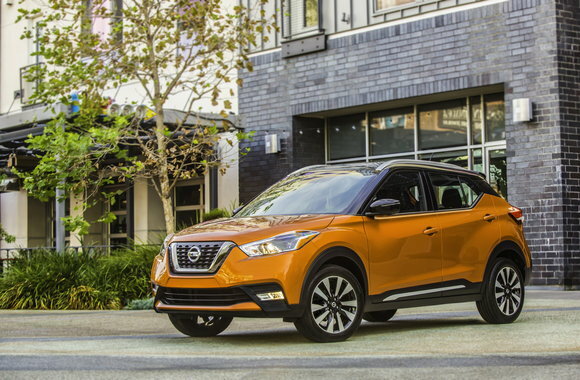 At the moment, the Nissan Kicks is the cheapest SUV with automatic emergency braking. For just $19,585 in base form, it's over $6,000 less expensive than the much larger Rogue. At least on paper. If you're looking to lease, odds are the Rogue will end up saving you more money. Here in Los Angeles, the 2019 Kicks SV is listed at $285 for 36 months with $1,999 at signing, which equates to an effective cost of $341/month. At the same time, the 2019 Rogue S (AWD) is listed at $239 for 36 months with $3,299 at signing. Its effective cost? $331/month. Here, the Rogue is over $5,800 more expensive but $10 cheaper to lease. Variables like the interest rate, residual value, and differing lease incentives can vary between models and rarely favor subcompact SUVs. With the Kicks, you probably won't see a ton of value when leasing. 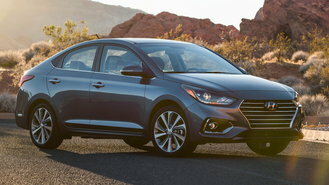 Similarly, the Hyundai Accent starts $2,200 lower than the Elantra, but buyers may find the Elantra to be a smarter buy because it's eligible for up to three times as much savings. The 2019 Accent features a $1,000 rebate, but the 2019 Elantra has as much as $3,250 available when stacking offers. Quirks like these can also affect which type of vehicle ends up being the best deal. For example, the 2019 Tiguan features a $259/month Sign & Drive deal that ranks as one of the best leases on an SUV. That's $10 more than the Jetta even though the Tiguan is normally $4,800 more expensive. As you can see, there can clearly be surprises that can benefit consumers shopping on a budget.